Bienvenue a (Welcome to) Day #8 of French Chocolate Theme Week, and Day #1 of Chocolate and Venezuela Theme Week. 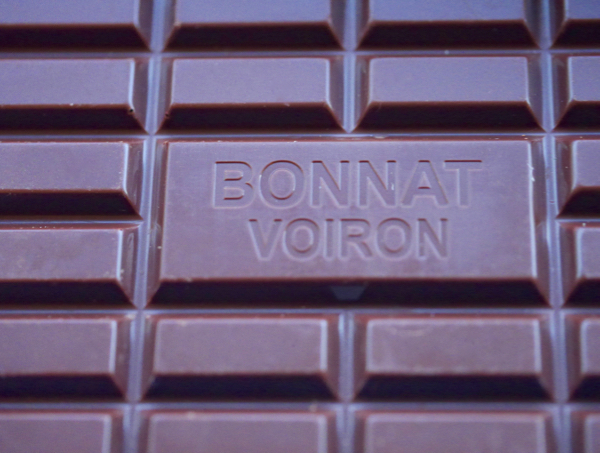 Chocolat Bonnat (Bonnat Chocolatier) of Voiron, France has been making chocolate since 1884. Their historic crest is printed on the packaging. 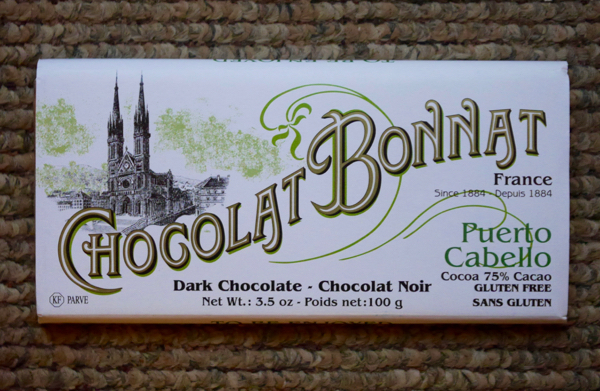 Today's Bonnat Puerto Cabello 75 percent Cacao Chocolat Noir (dark chocolate) bar was made with cacao beans from the north coast of Venezuela. 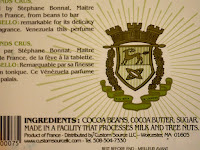 The best bean-to-bar chocolate made from Venezuela cacao is complex, intriguing and full of rich flavor(s). 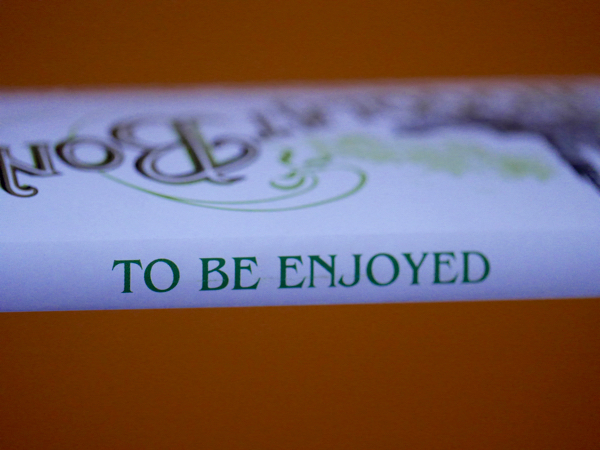 The aroma of this bar was elegantly dark, slightly sweet, fruity, almost floral. 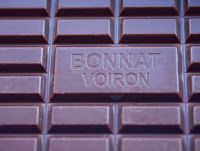 And, like most Bonnat bars, the melt was creamy, almost buttery, and the texture very smooth. The tasting arc was rich and exciting as each flavor layer unfolded: dried fruits, rich dark chocolate brownie, earth, even a slight nuttiness. There was one earthy flavor note I didn't care for quite as much, but otherwise this chocolate was fabulous and designed "To Be Enjoyed." 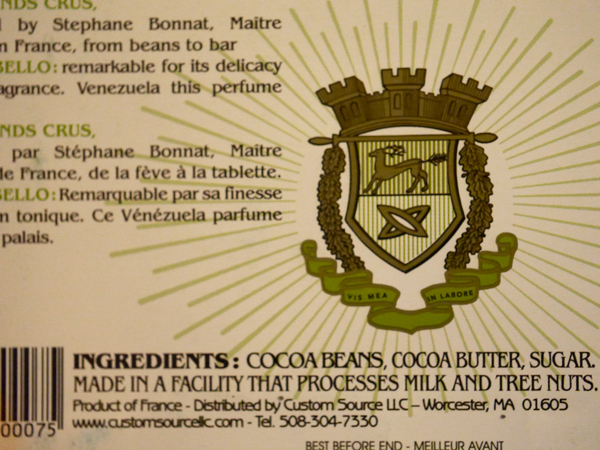 This French dark bar contained just three ingredients: Cocoa Beans, Cocoa Butter and Sugar, and was gluten free.